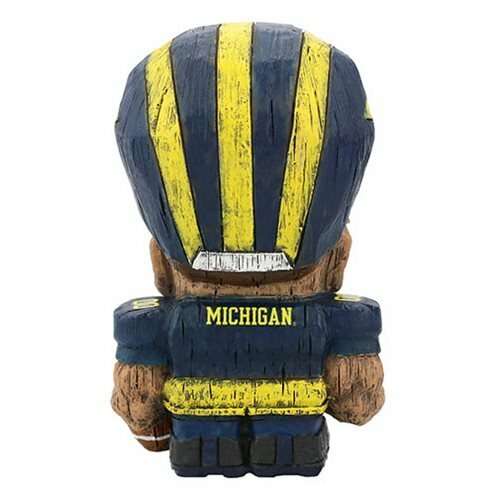 Get ready to assemble the ultimate National Collegiate Athletic Association team! 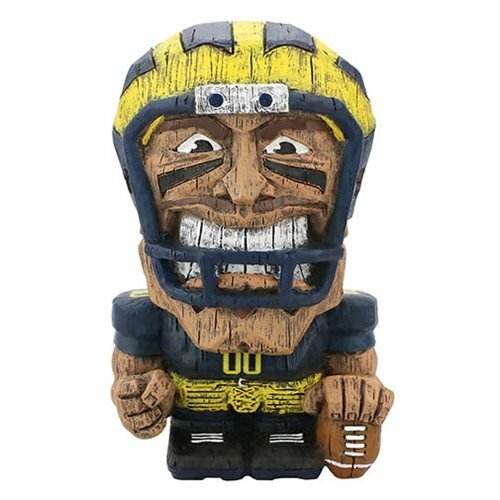 This NCAA Michigan Generic Player Eekeez Mini-Figure measures approximately 4-inches tall and the detailed polyresin is handcrafted to depict a realistic wood carving effect. Comes packaged in a window display box. Ages 14 and up.